The globalization of technology has brought about a vast spread of the deviant phenomenon of cyberhate and, namely, of hate speech committed online. The European institutions are addressing such a phenomenon by engaging on a triple strategy: (i) encouraging monitoring and self-regulation by IT providers, as well as the spreading of counter-narratives; (ii) obligating the ISP to remove hate content from their platforms; and (iii) holding accountable both the author of online hate speech and the ISP. 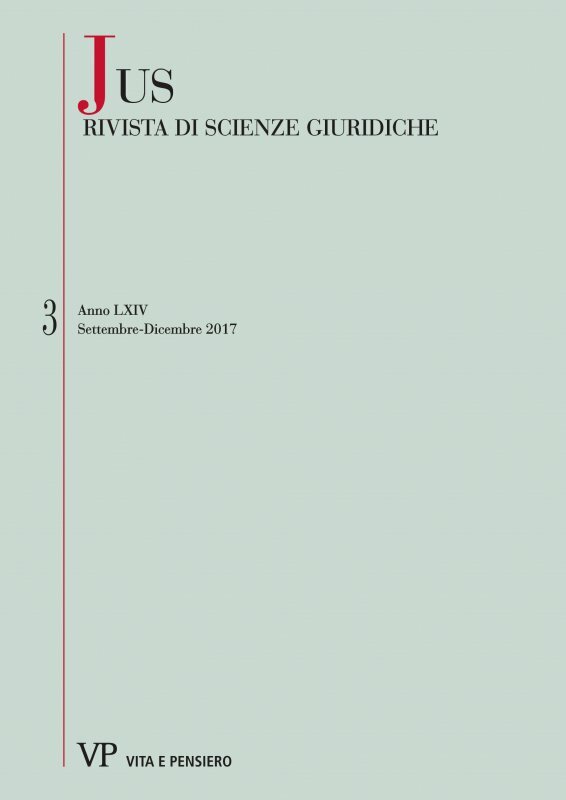 By examining the European policy documents, the normative tools and the jurisprudence, as well as its influences on the Italian (criminal) system, the paper wishes to frame the state of the art and the changing trends of the European policy on cyber hate speech. Online hate speech, Hate speech, Cyberhate, Cybercrime, Cybercriminality, EU cyberpolicy, EU policy.